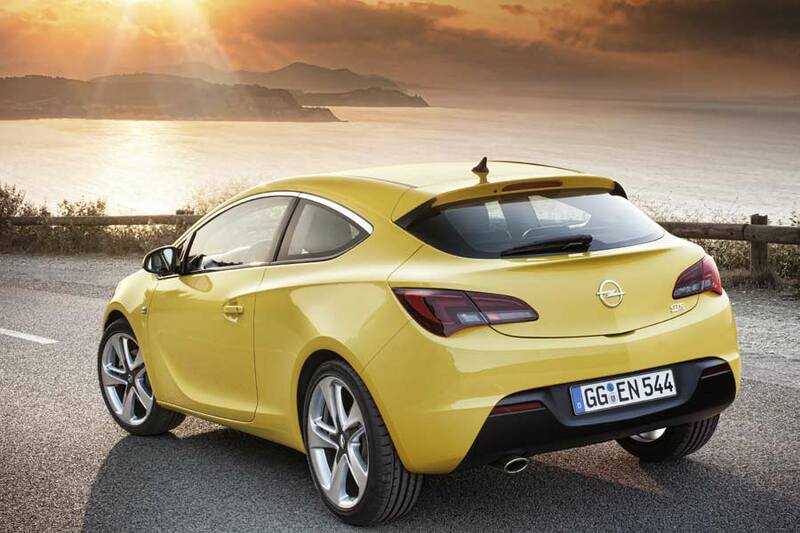 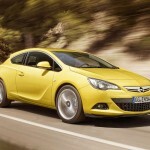 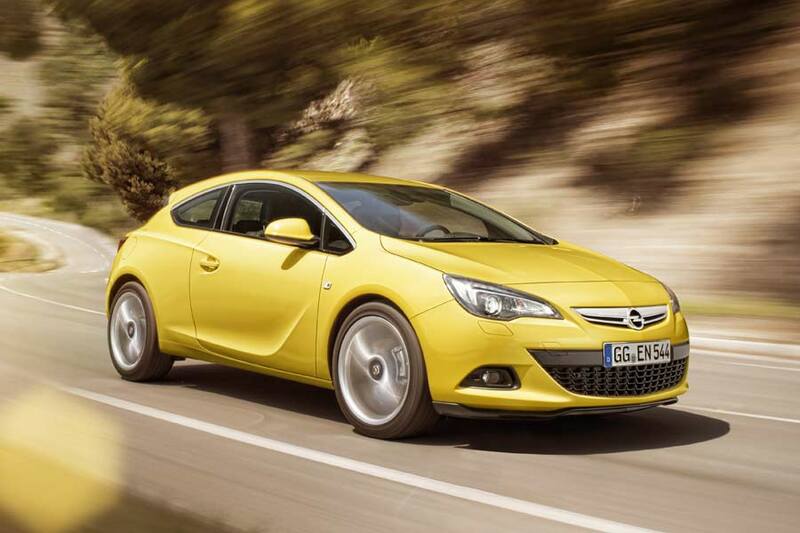 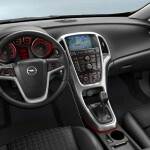 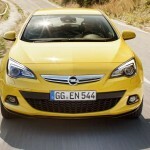 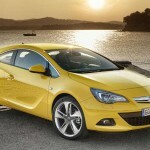 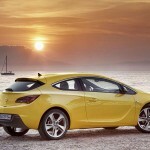 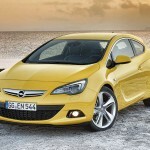 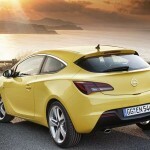 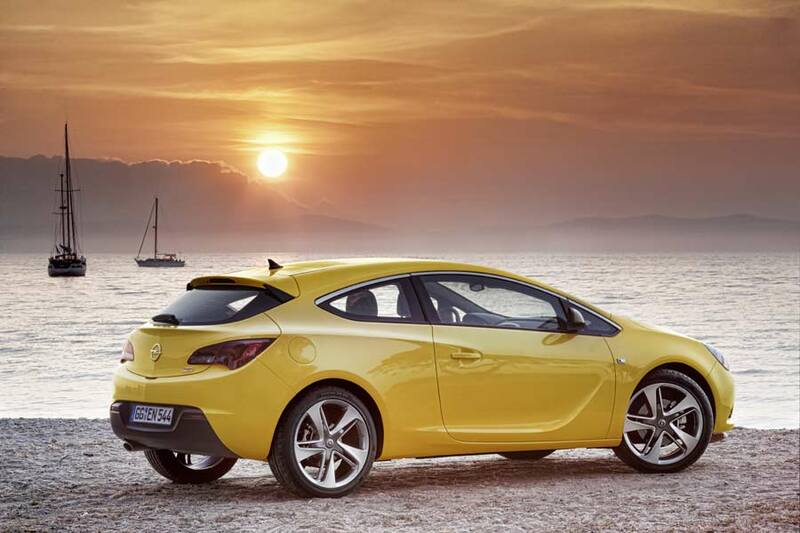 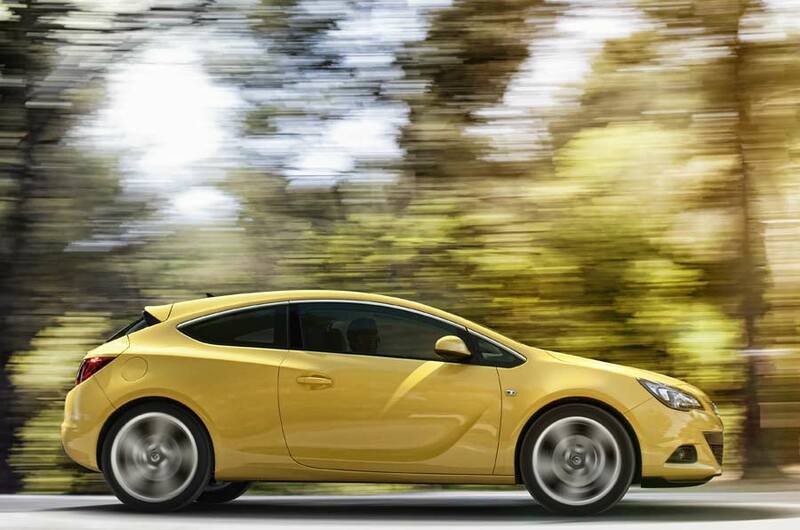 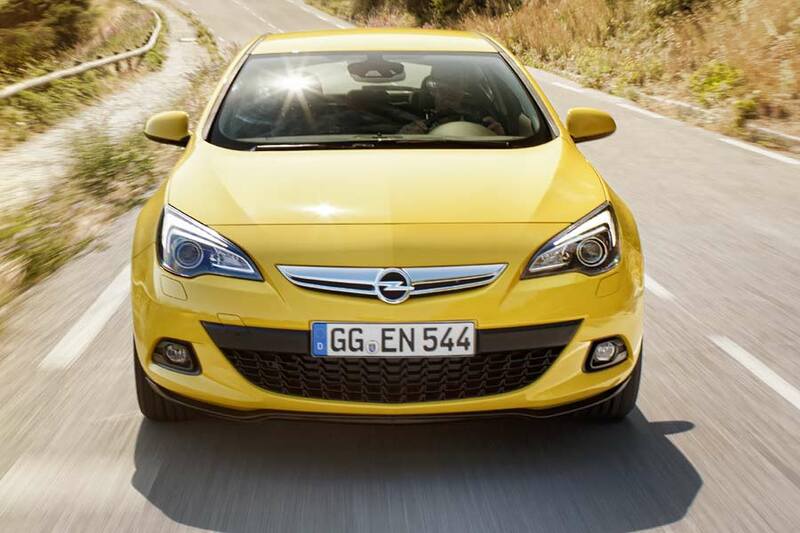 Opel has released details and images of the new Astra GTC ahead of its Frankfurt début this September. 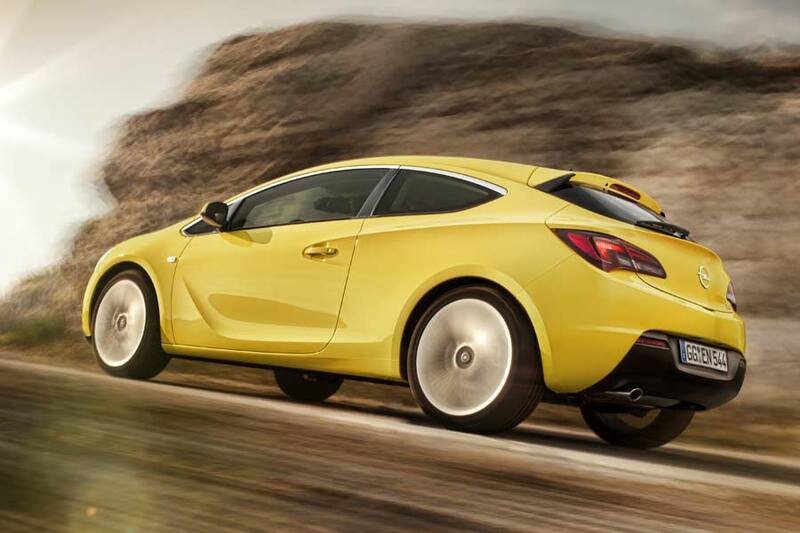 Looking pretty muscular, and taking many styling elements from the GTC Paris concept, the Astra GTC shares nothing more than its mirrors and roof aerial with the rest of the Astra family. 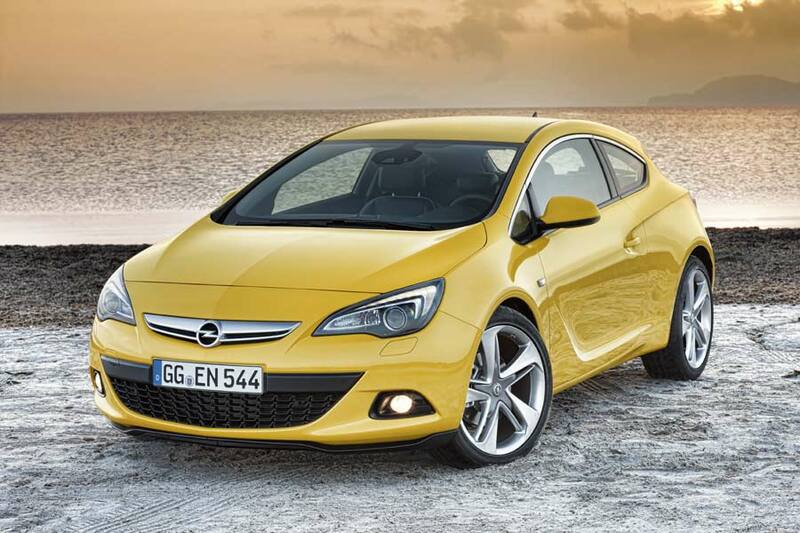 At the moment there’s one diesel and three petrol engines available: a 165 hp 2.0 CDTI, a 120 hp and 140 hp 1.4L, and a 180 hp 1.6L unit. 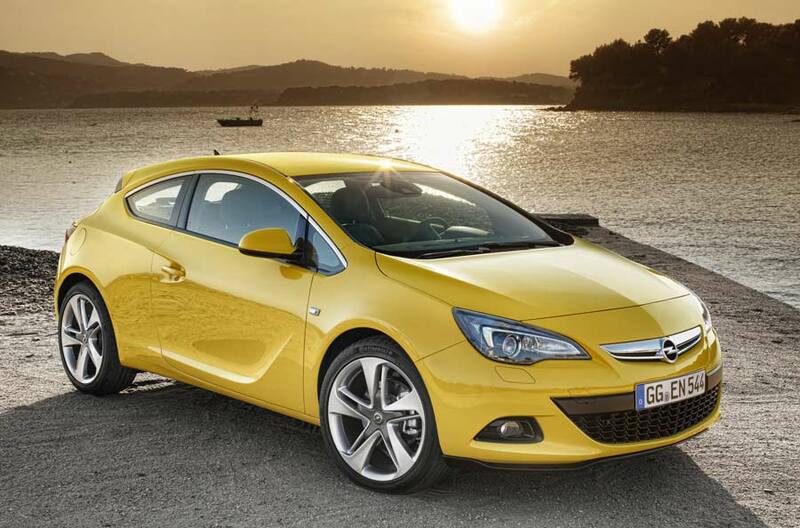 Expect a high-performance OPC version next year.